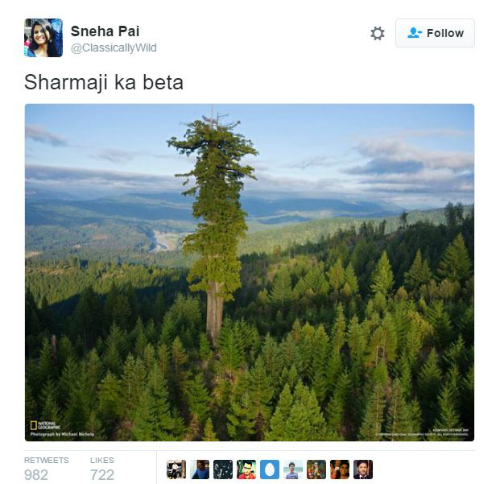 7 Funny Tweets ONLY For Desi Girls… By Desi Girls! Are you having a bad day? Do you want to have a good laugh? Well, if yes, then you’re at the right place. 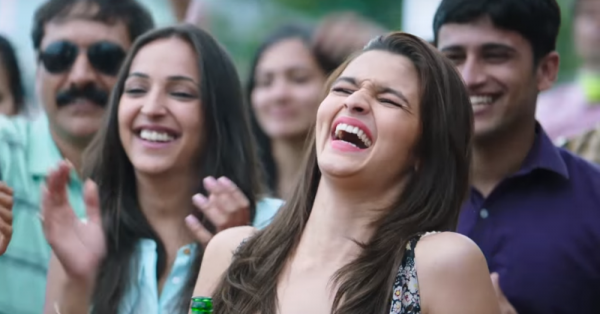 We are desi girls and we only know what all we go through all day long. College, work, household chores and so much more - life is NOT easy. But then, instead of cribbing about all this, why not have a good laugh about such things? We found some super funny tweets on Twitter - by desi girls, for desi girls.They are soooooo relatable and we’re sure these tweets will crack you up. So here, have a good time, girls! 1. No matter how many household chores you do, they are never enough for your mom. 3. True story bro, true story. Puchkas are never too teekha for us. 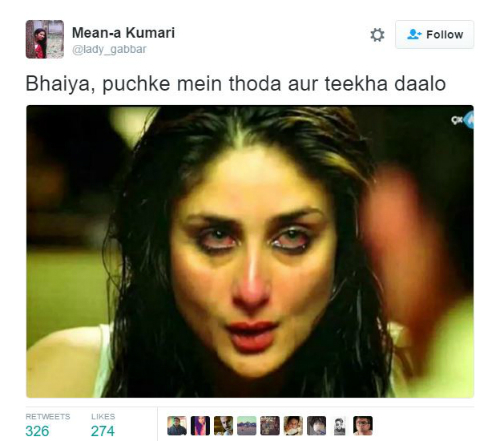 Source: Mean-a Kumari on Twitter Also read: Sh*t We Say To Our Siblings – 6 Tweets That Are Just TOO True! 4. Oh god! Sharma ji ka beta has made our lives SO tough! 5. Hahaha! Hahaha! Okay, sorry, this is just sad! Source: Meh on Twitter Also read: 7 Tweets About Bollywood That’ll Make You Laugh Till You Cry! 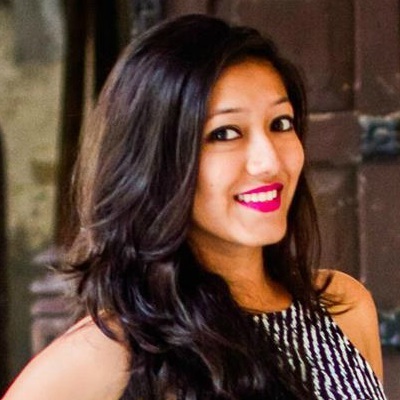 Source: Cathartic Screams on Twitter Share this with all the desi girls you know! !